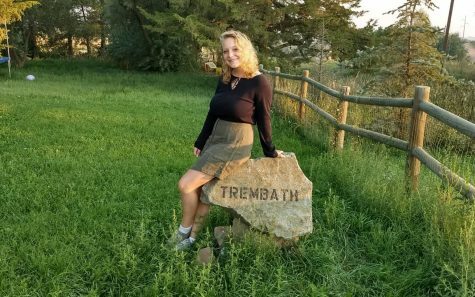 Kassidy Trembath is the current Editor in Chief of The Mav. She covers a range of subjects varying from policies to national news. She is very excited and optimistic about the upcoming events in her junior year.